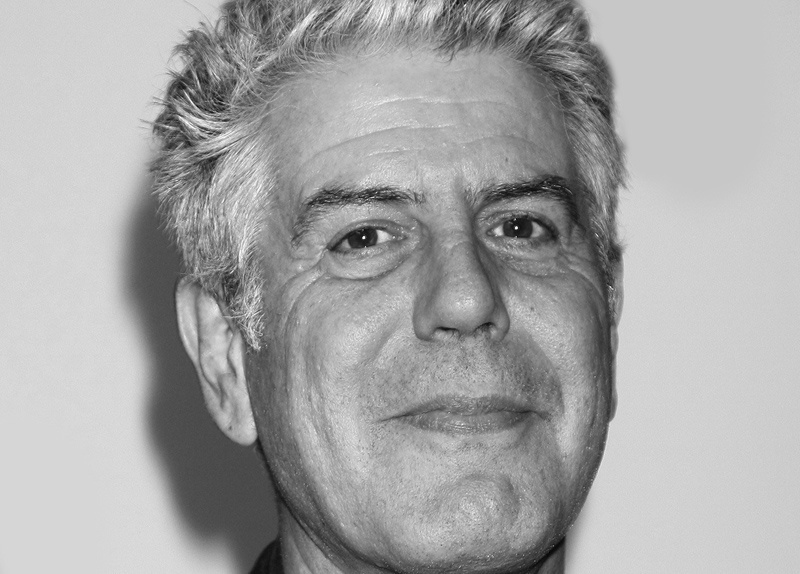 It was with a heavy heart that we at Global Basecamps, along with countless fans around the world, learned of the passing of Anthony (“Tony”) Bourdain. Not only was he an award-winning chef, TV personality and food writer, but his courage and creativity as a globetrotting culinary explorer helped those of us who travel - or dream of traveling - do so with a greater sense of connection and community with those we might otherwise see as “other”. The theory of “foodways” is one used to describe how the food of a certain region came to be in relation to how its people farm in their particular climate, culture and historical context (Peruvians have been developing ceviche-like dishes for hundreds if not thousands of years). As our food system around the world becomes more globalized, it has grown more challenging to experience the kind of authentic foodways and traditional cuisine that Anthony Bourdain was so passionate about. Culinary or “gastro” tourism is an type of travel that focuses on the food of tourism destinations, which is of course a central theme of Bourdain’s tremendously popular “Parts Unknown” program. 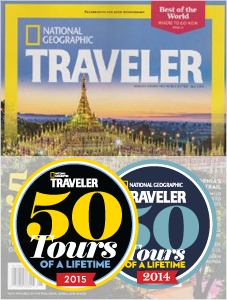 Season after season, Tony showed the world that a critical ingredient to the recipe of experiencing authentic foodways is a sense of adventure, traveling to those places where those perfect meals still exist while building relationships with the people you meet along the way. Morocco offers its savory tangine stews, while Kenya and Tanzania has its spiced rice pilau. Although we Americans are often more familiar with Asian cuisines like those of Thailand and Japan, there is no comparison between eating them at a domestic restaurant versus in their countries of origin. And while there are usually milder options available in South America, a continent where European and native food traditions come together to boast a dazzling array of culinary options, there is always the option to step up - like Tony would - and try the more traditional local fare like Peru’s earthen oven-cooked pachamanca, a potato or cassava-based dish which can include cuy (COO-ey), the local guinea pig delicacy. Anthony Bourdain opened a world of experiences up to millions of people who traveled along with him around the world to experience different cultures, their ways of life and their food cultures. He will be dearly missed, and his legacy will continue inspiring us to Explore Parts Unknown. Farewell, Tony!